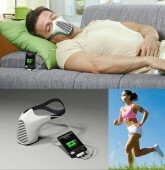 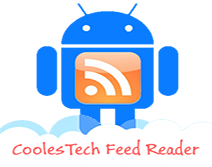 AIRE Mask: Recharge Your Gadgets While You Simply Breathe! 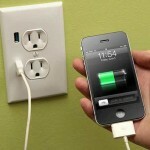 Electricity Timer Concept, Save Energy and Lifespan! 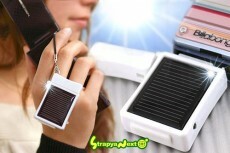 Mobile phone charger: Solar of course….